One of the best ways to get noticed among a sea of webcammers is by sprucing up your cammodel profiles. What you choose as your bio pic and tagline can be your virtual calling card when you work online. Deciding on the right image that accurately describes your cammodel persona and your expertise isn’t always easy but it is doable. When creating your cammodel profile for any given camsite you may want to give it a little more thought than say posting a picture on your Facebook or Instagram page. Sometimes what may appeal to you could very easily get overlooked by an eager camsite member looking for some action. 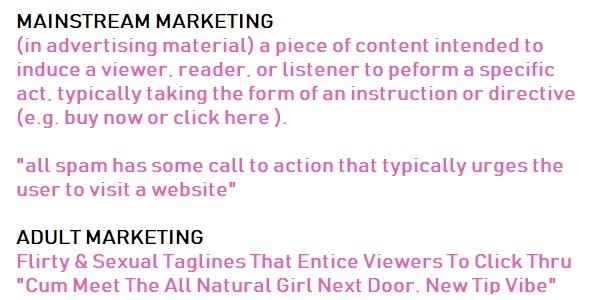 Here are a few tips to help you gain more traction in your camroom and hopefully lead to more conversions. If you’re using pictures from what you looked like three years ago on your cammodel profiles, this could lead to a bit of confusion. This can be particularly confusing for members who clicked on your bio picture expecting a blonde without tattoos. Instead they have now found themselves in a chatroom with an inked model. You may of course be able to turn that situation around with enough flirting and enough charisma to make them want to stay in your chatroom. However if you’re experiencing a high number of members popping in and out of chat, then you may need to switch up your avatar. It’s a great idea to upload several pictures at once that you can change out whenever necessary. Some camsites like Streamate require approval each and every time cammodel profiles are updated. Having your bio picture pre-approved saves time.